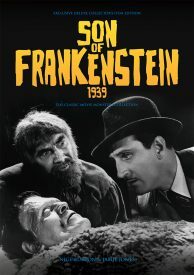 The Son of Frankenstein Ultimate Guide has the luxury feel of the brochure you might have bought at the cinema in 1939! 1939’s Son of Frankenstein took the franchise in a new direction, with ultra-stylised set design making for a new and eerie mittelEurope. Join us in celebrating this striking movie, as we explore its development and production – and, of course, the captivating results. 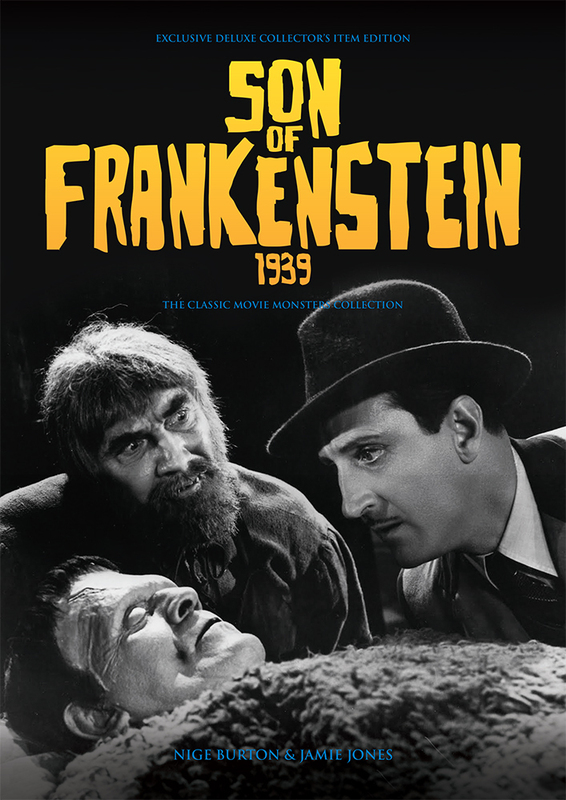 Designed and written to the high standard you expect, the Son of Frankenstein Ultimate Guide is packed with glorious stills and posters, not to mention the many biographies which tell the story of the movie’s cast and crew. From Basil Rathbone’s take on Frankenstein, to the mesmerising performances of Boris Karloff, Bela Lugosi and Lionel Atwill, the movie’s many excellent characters come under the microscope as we explore this chapter in the saga in style. These publications never disappoint. Immaculate. This is everything that you could possibly wish to know about this classic film. Very impressive. Another hit! How you manage to maintain your current pace and level of quality is truly a mystery. When do find time for sleep? truly, words fail me. Outstanding! Very informative with tremendous photos.